Nokia is not only selling amazing Windows Phone devices, with the most unique colors ever and more, but are also now set to release the Lumia 800 in Australia. The Lumia 800 will be the first Windows Phone available on all operators and retailers in Australia. It is set to retail through Optus, Telstra, Vodafone and all major retailers starting in March. 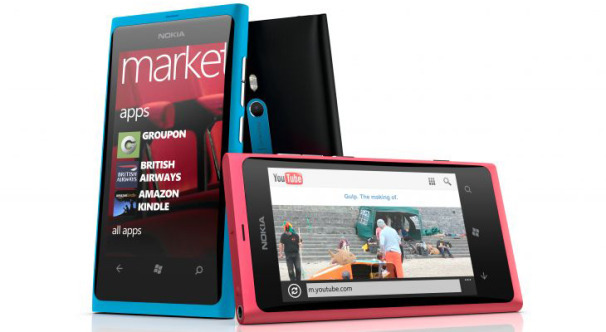 The Lumia 800 will go on sale in Australia in all its glory, delivering its great all-round smartphone experience combining Nokia’s strength in design, navigation and camera quality all on the Windows Phone operating system. Available colors will be black, cyan and magenta. No pricing information was given in the press release by Nokia.